Fig. 3. 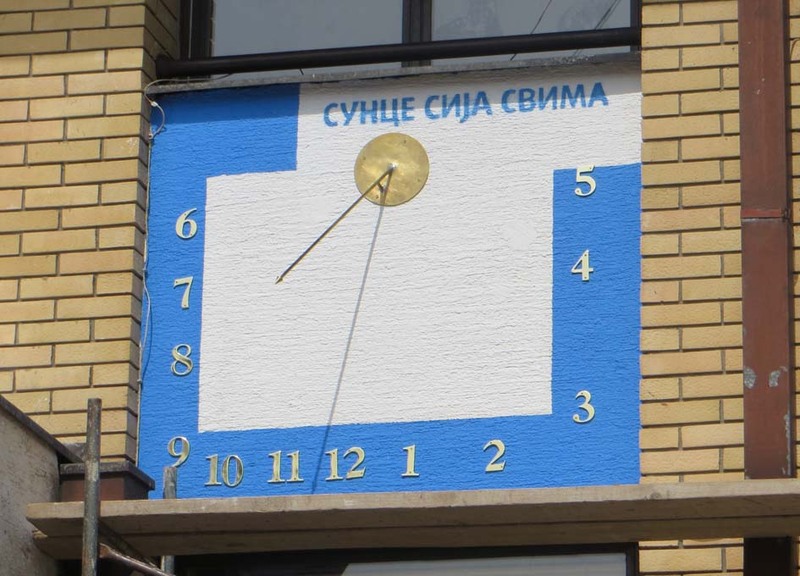 Sundial is set to 2015 (left), demolished in 2015 (in the middle) and re-made in 2016 (right); it was done again by the student Katarina Živanović.